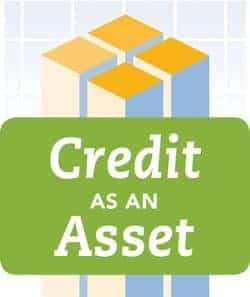 Credit Builders Alliance (CBA) is accepting applications for the Chicago-based Credit as an Asset Master Trainer Certification Program, the only Master Trainer program to be held this year. 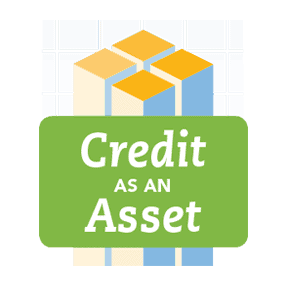 Through the Master Trainer Certification Program, experienced credit building practitioners become credentialed to deliver CBA's nationally recognized Credit as an Asset training to financial coaches, counselors, and other professionals who support low-income and underserved communities in building strong credit profiles. Space is limited and available through an application process only. A number of scholarships will be provided through the generous support of Capital One. Applications are due 3/15/2019 COB.